Do you know how to handle black ice? What are the best methods for stopping and turning on slippery roads? What is better regular tires or actual snow tires? How do you properly prepare your vehicle for winter driving? These are only some of the questions that are answered in this informative Online Winter Driving Program. 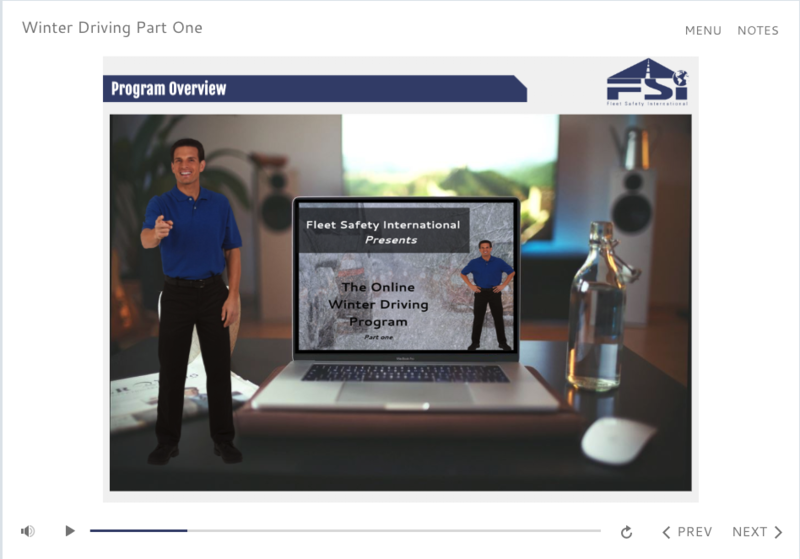 Written and narrated by Dr. Randy Flemmer, president of Fleet Safety International, this program teaches you valuable winter driving strategies that can save your life or the life of a loved one.